–We look at your rental property as a business investment, rather than a home with memories attached to it. -Some landlords rent their former home and can have a hard time being emotionally detached from it. At Specialized Property Management, we understand that letting someone else live in your home can be a difficult transition. We check on the property with regularly scheduled inspections and make sure all terms of the leasing agreement are being fulfilled. -When interacting with tenants, Specialized Property Management is clear and professional. We promise to respond to emails and phone calls promptly and efficiently. We are the experts in Dallas real estate property management, and we keep the communication lines open 24/7. 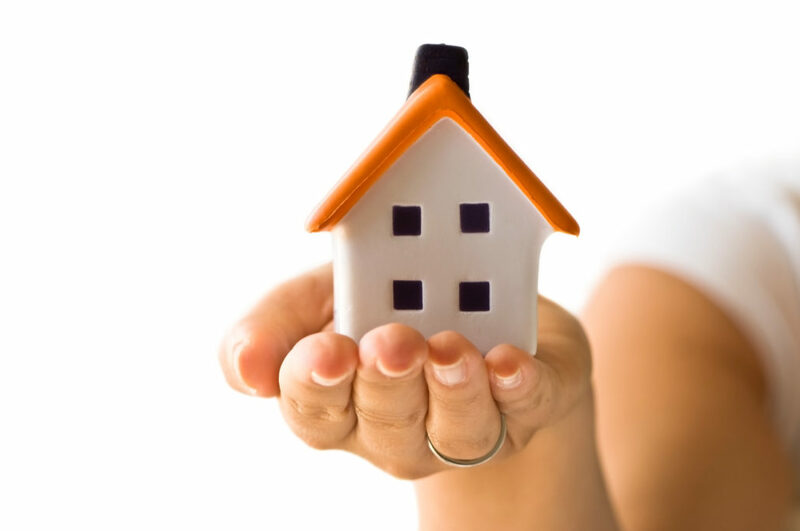 –In situations where an eviction is necessary, we have you covered. -Trying to remove a tenant who may or may not want to leave can create a hostile and uncomfortable situation. Specialized Property Management will handle it for you. We will give regular notices, late fees, and warnings, and if all steps have been taken, we will legally take appropriate action. The best way to protect yourself from unpleasant tenant encounters is to put your trust in the experts. Specialized Property Management has over 30 years of experience in Dallas rental property management, and we know how to deal with difficult tenants. We see your property as a long-term investment that should be treated properly and professionally. Avoid the hassle and contact Specialized Property Management today to find out what we can do for you.